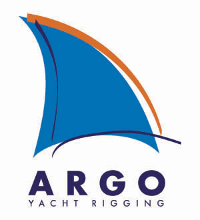 Yacht Rigging | San Francisco, CA - Argo Yacht Rigging, Inc.
Argo Yacht Rigging, Inc. is a team of qualified marine professionals who are passionate about servicing your yacht, whether it is an around-the-world or around-the-buoys racer, a daysailer, or a world cruiser. 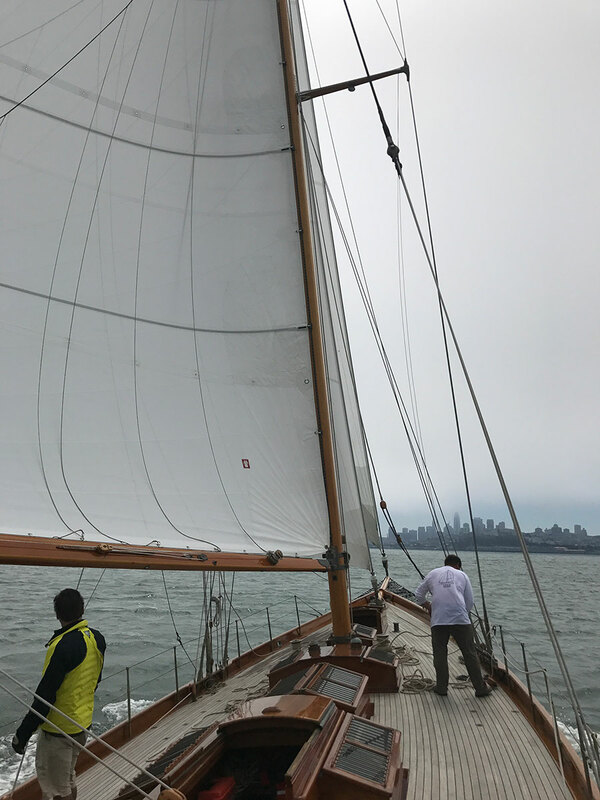 We value customer service, and are excited to help create your dream boat that is customized to your sailing style. Contact us for prompt rigging services and products from a yacht expert.